Apple announced three new subscription services, including a TV service, gaming bundle, and all-you-can-read magazine subscription on Monday at its campus in Cupertino, California. 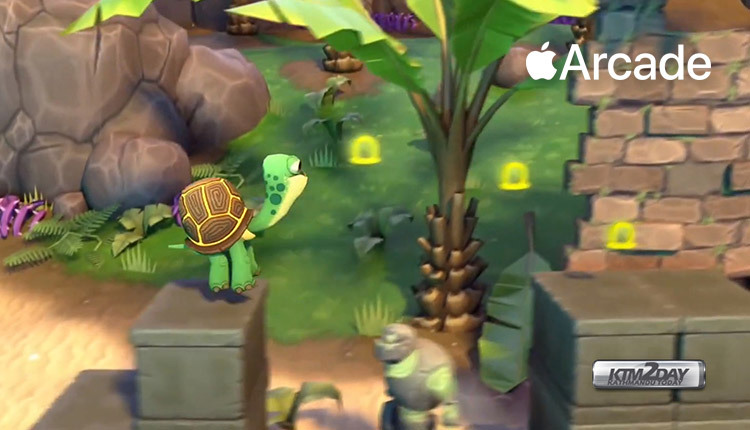 Apple announced a new bundle of video games, called Apple Arcade. A single subscription will provide access to over 100 games, all of which are exclusive to Apple devices. This service will debut in the last quarter of 2019 and can be used on iPad, iPhone, Mac and Apple TV. Apple did not reveal a price for its gaming bundle. The paid subscription service will include games “unavailable on any other mobile service,” confirmed Apple, and will be released with “more than 100 new and exclusive games.” A series of flashy games appeared in today’s Apple event, which focused primarily on independent games that have not yet been released on traditional or mobile platforms. While paying the subscription fee, players will have access to all the games for as long as they want, without limits or attached micro-transactions. Shared family accounts will have access to parental titles and controls at no additional cost. There is also support for multiple devices to use the service under the umbrella of the same account. For example, if iOS players suspend an Apple Arcade game on their phone, they can resume playback on another device, or vice versa. 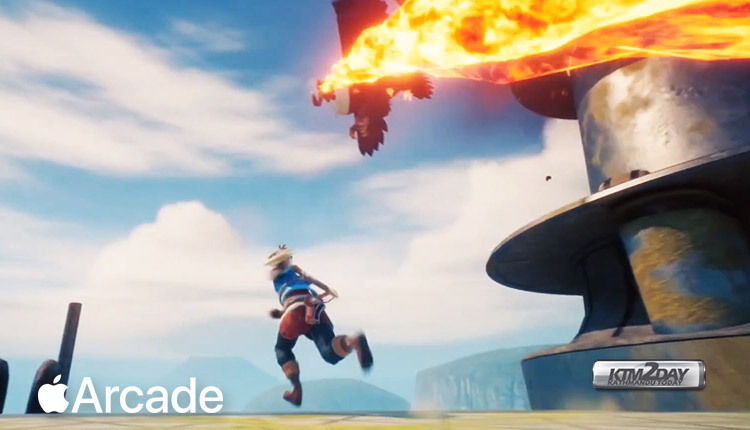 Apple’s approach here differs significantly from some of the new gaming services we’ve seen recently, particularly Google’s Stadia service , which was unveiled at the 2019 Game Developers Conference last week. Stadia is geared towards streaming basic games like Assassin’s Creed: Odyssey and Doom Eternal to mobile devices with streaming technology. In case of Apple , note that it will not be a streaming platform: owners of Apple devices will need to acquire the package, download and install the applications to play. Because of that, the games could be played offline and, according to Apple, there will be no ads and no “additional amounts” charged for the games. New games will be added regularly and Apple Arcade games will be available to play without an internet connection after they are downloaded. The gaming bundle will be available to customers this fall, Apple said. Games include new titles from companies including Konami, Cartoon Network, Sega, and Lego. It will also include indie titles from creators including Will Wright, the inventor of SimCity. In addition, games selected by Apple for the initiative will not be available on any other subscription platform or service. 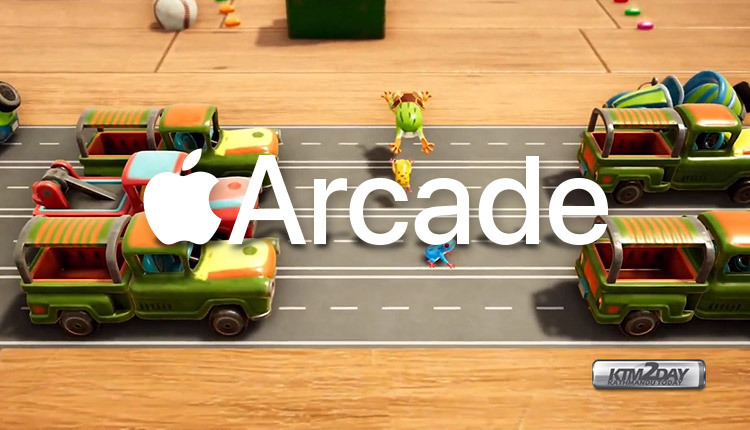 Apple Arcade will be available for iOS , Mac and Apple TV . Prices, release date and other information will be later revealed.